Castles are a fascinating topic for children of all ages. 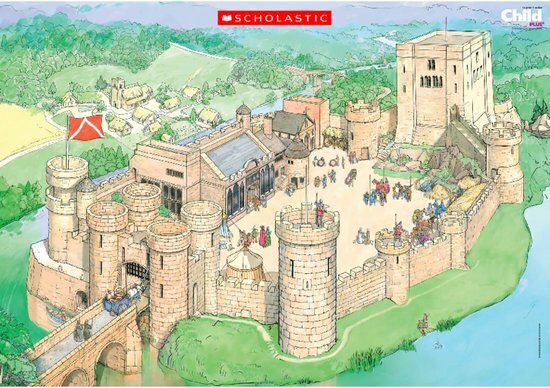 Use this beautifully illustrated castles poster as the centrepiece for your topic. It’s a brilliant way to embellish your classroom display.